Stefan Baumann is a self-taught photographer from Austria. Starting with Landscapes and Portraits, he quickly found his niche in exploring forgotten and abandoned places all over Europe. 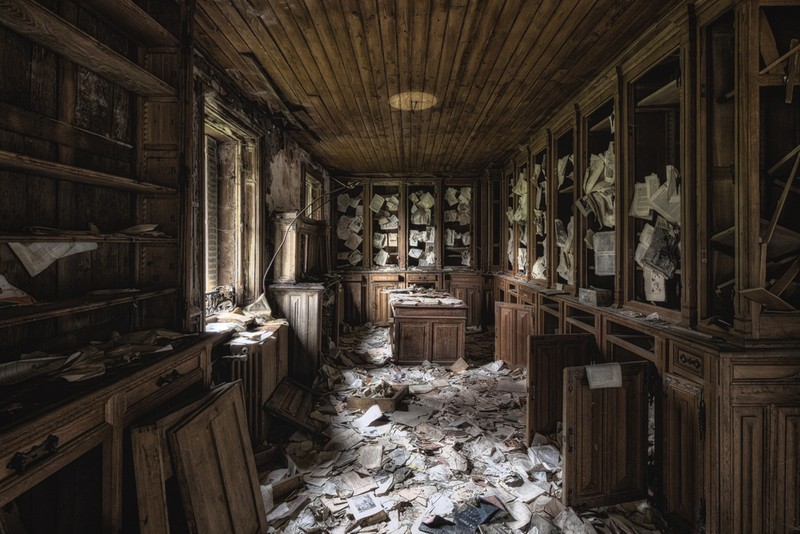 Abandoned homes, hospitals, recreational facilities, power plants...whenever humans abandon a place to it’s fate, Stefan Baumann is there to preserve nature taking back what was once hers. 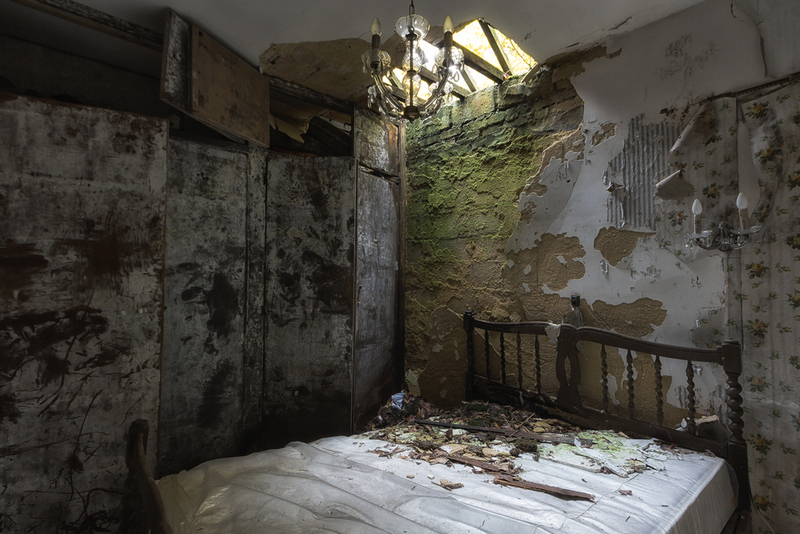 An abandoned home is a deep glimpse into a former life. I love exploring places like these as it provides a very private insight and offers a lot of possibilities to explore and discover various things. A left family album with old photos, maybe forgotten jewelry and the rooms people used in their daily lives let me take part in a past life. It is a very intimate point of view that drives me to travel hundreds and thousands of kilometers per year.